Warren Oddo - Oddo Brothers CPAs - since 1979! 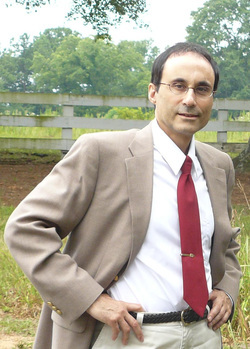 Warren Oddo, CPA, is also a graduate of Georgia State University. He is well versed in accounting, income tax planning and tax return preparation. Additionally, he is proficient in the use of the popular bookkeeping software called QuickBooks. As such, he is able to teach clients how to use this software and can provide technical assistance when needed.